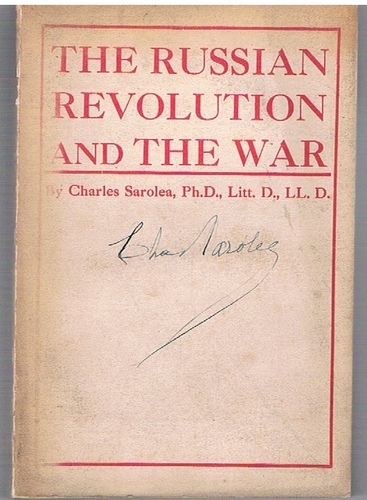 The Russian Revolution and the War. 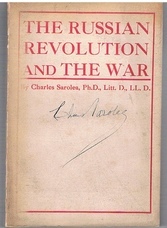 Second Edition, re-written and enlarged. The Soviet Countryside. Its Farms and its People.